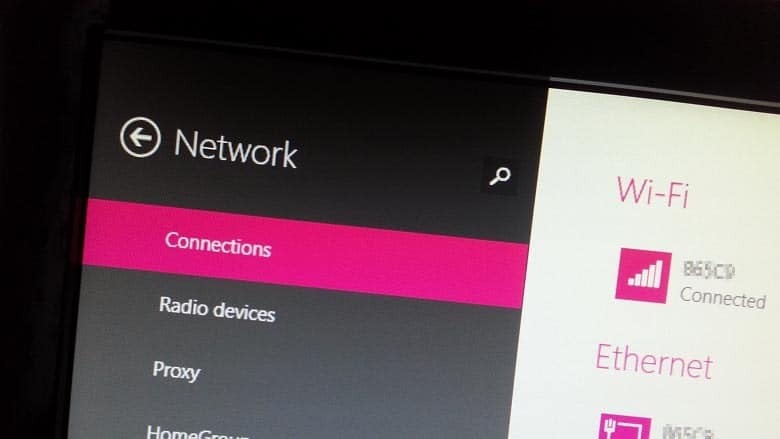 While using a Dell Latitude E7250 and even a Microsoft Surface 4 Pro, I recently came across an issue where the wireless connection would show the yellow exclamation point and say Limited Connectivity. While running the Troubleshoot Problems Windows troubleshooter, it would display The Default Gateway is not available. The Windows troubleshooter would reset the wifi adapter which would temporarily fix the issue. After a few minutes, the issue would reoccur. I tried the usual steps to resolve the issue such as removing the wireless driver and reinstalling it, update and/or rollback the driver. I also tried the How to reset TCP/IP by using the NetShell utility steps by running the command line netsh int ip reset, but nothing worked. For me, the fix was to change the power saving settings for my wireless adapter. The issue for me was only happening while running on battery, not while it was plugged in. After making this change, the computer stayed connected to the wireless access point without showing the Limited Access error anymore. 1,000 thanks – it worked for me.